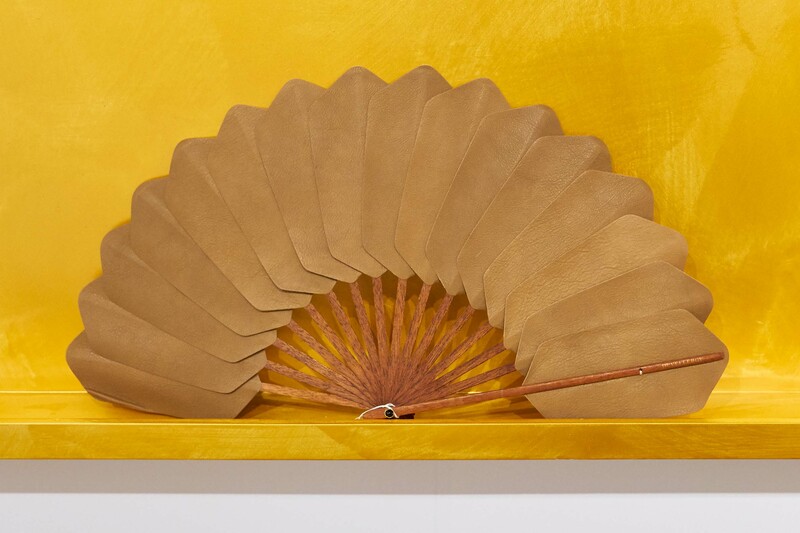 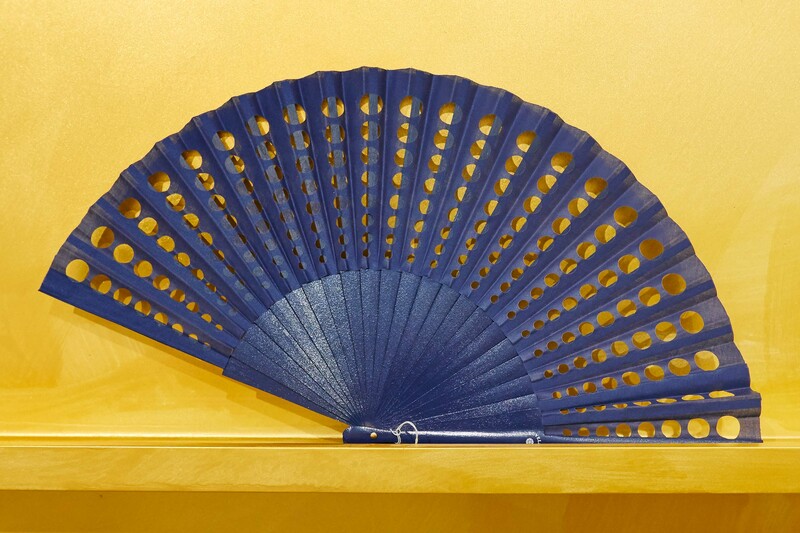 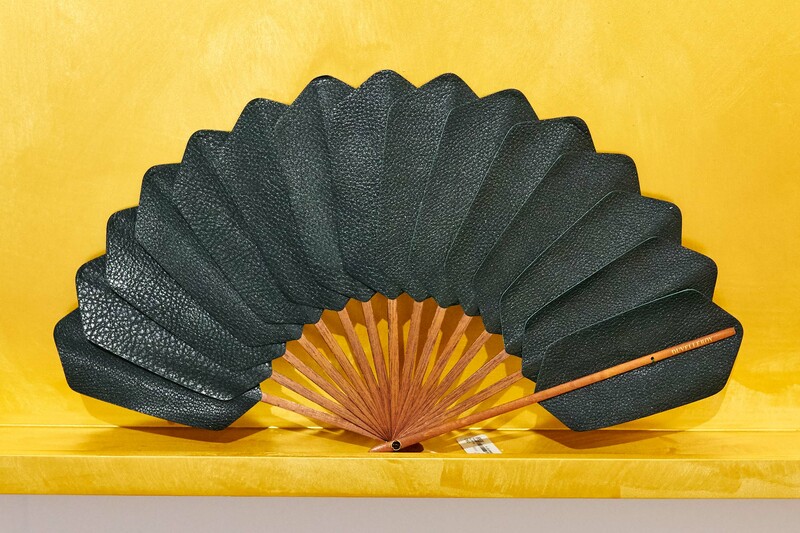 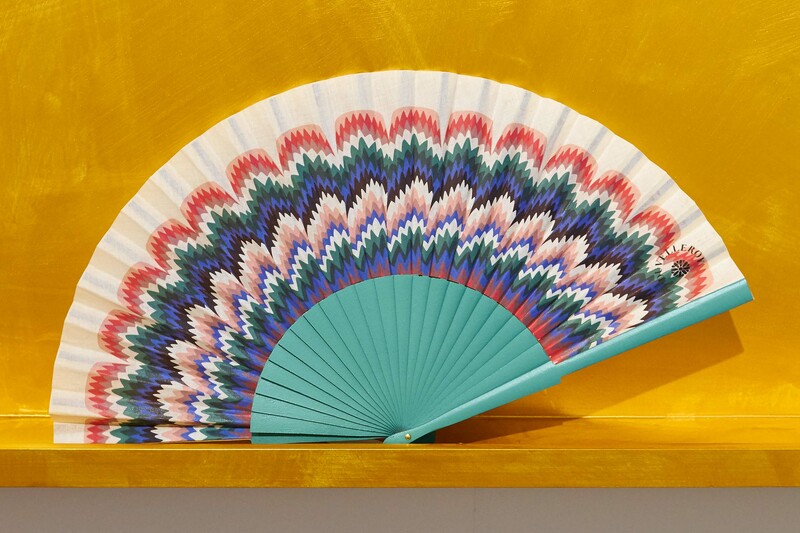 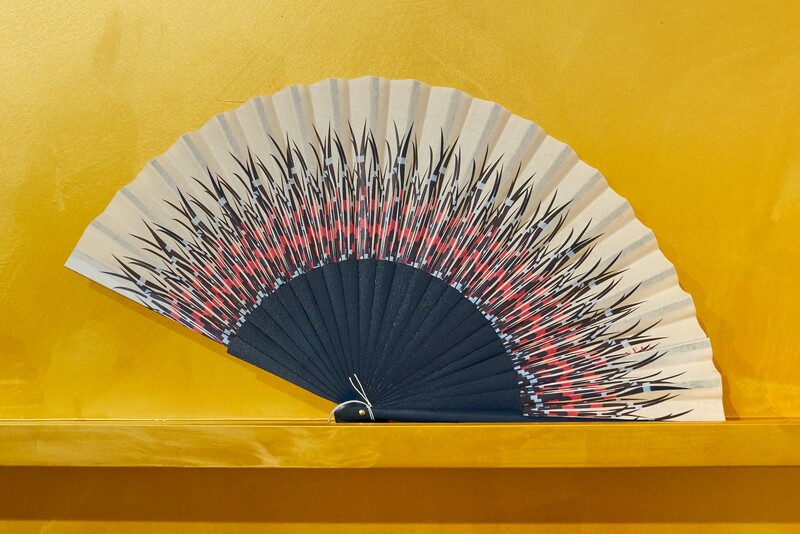 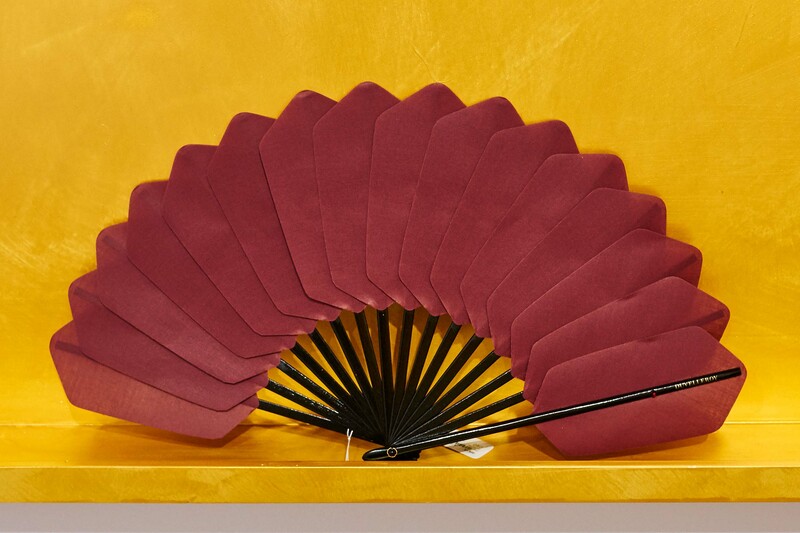 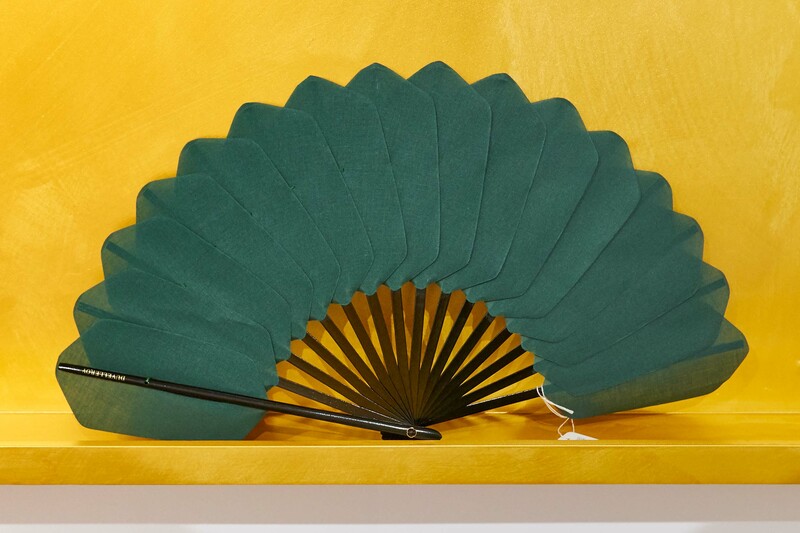 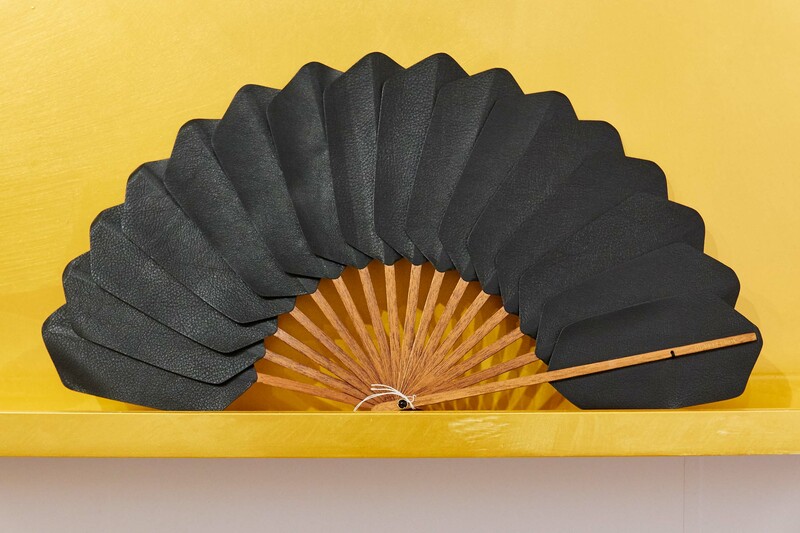 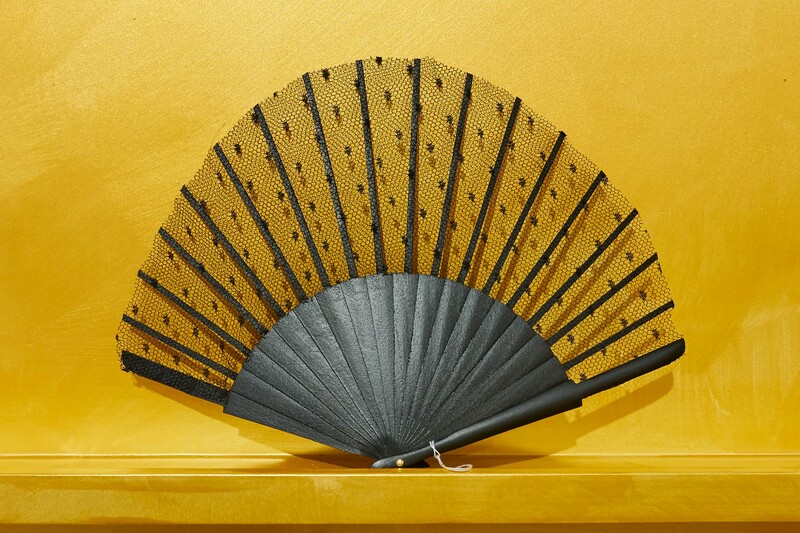 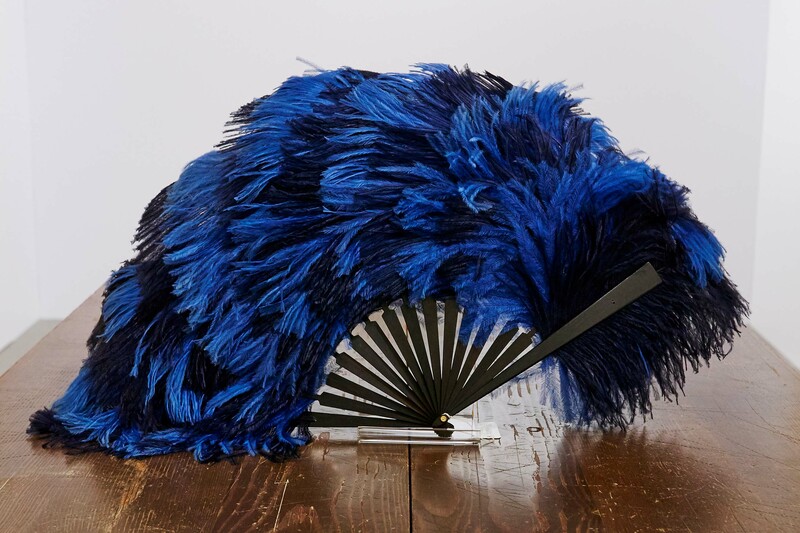 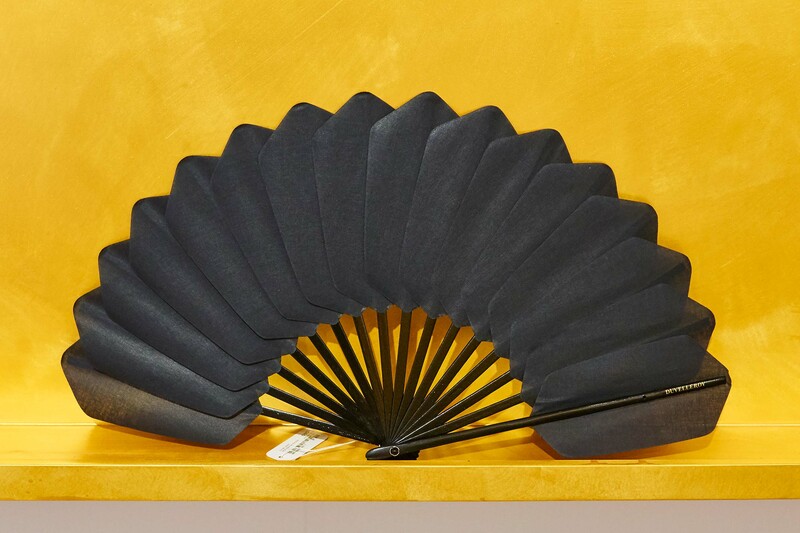 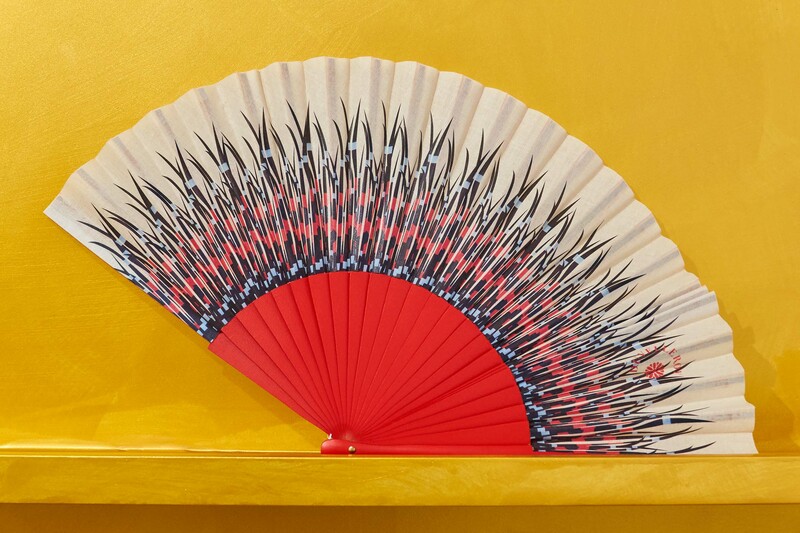 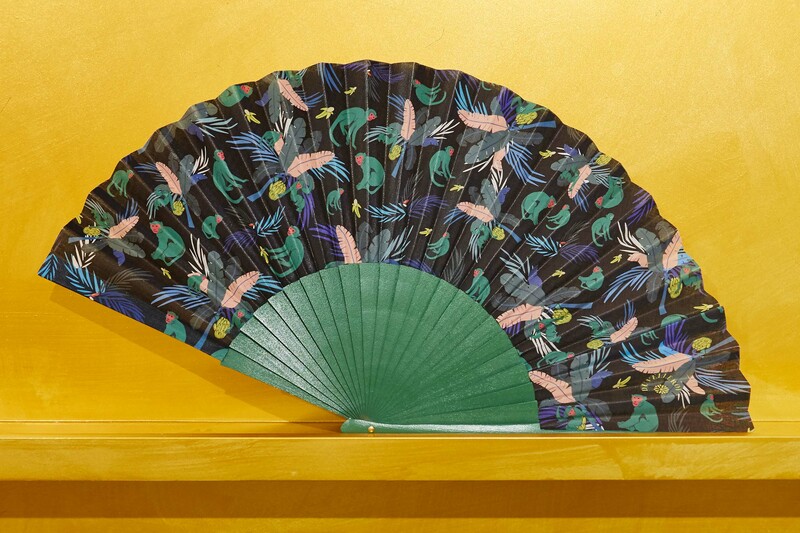 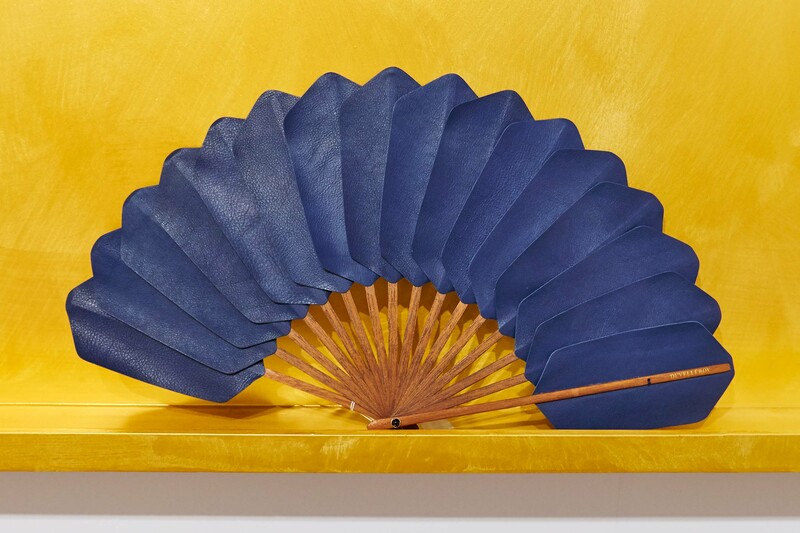 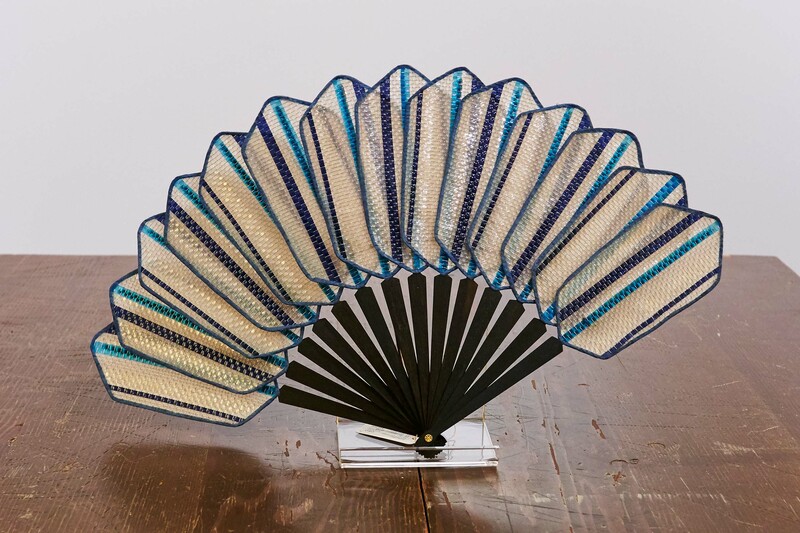 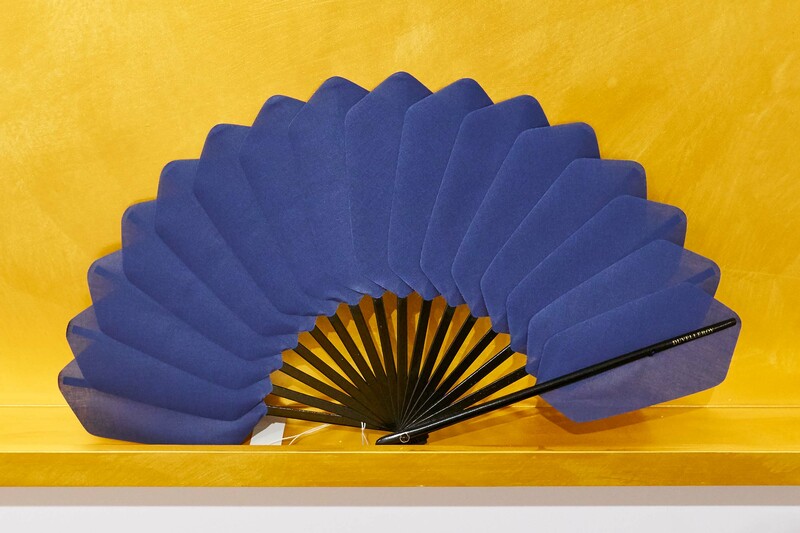 JOYCE Cabinet celebrates the charm of the hand fan in a special exhibition reminding us of the accessory’s significance in the history of modern civilization. 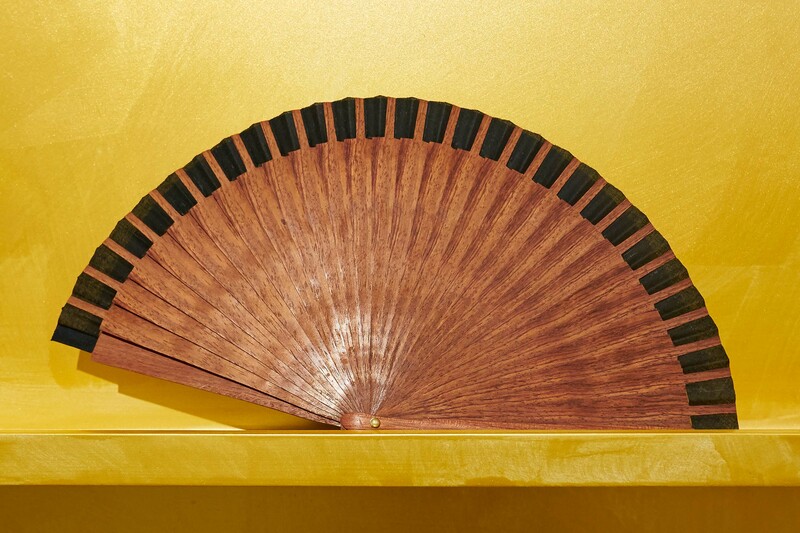 Last popularised on the silver screens, the fan has become a symbol of feminine mystique. 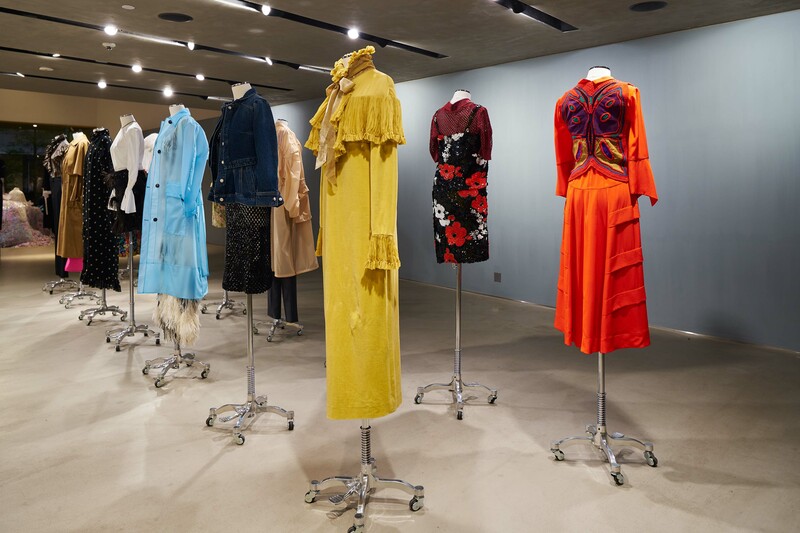 The presentation will serve as a reminder of its versatility, from functional uses, to a decorative piece of fashion artistry, to an important tool of subtle communication in society circles. 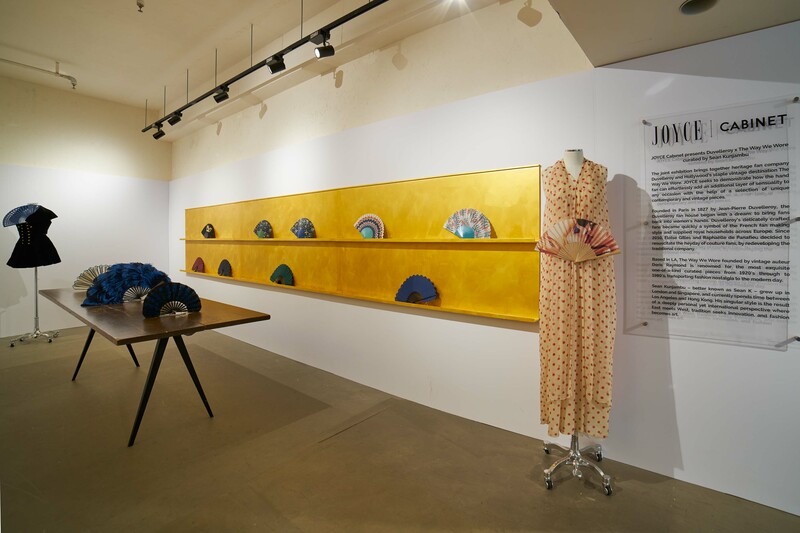 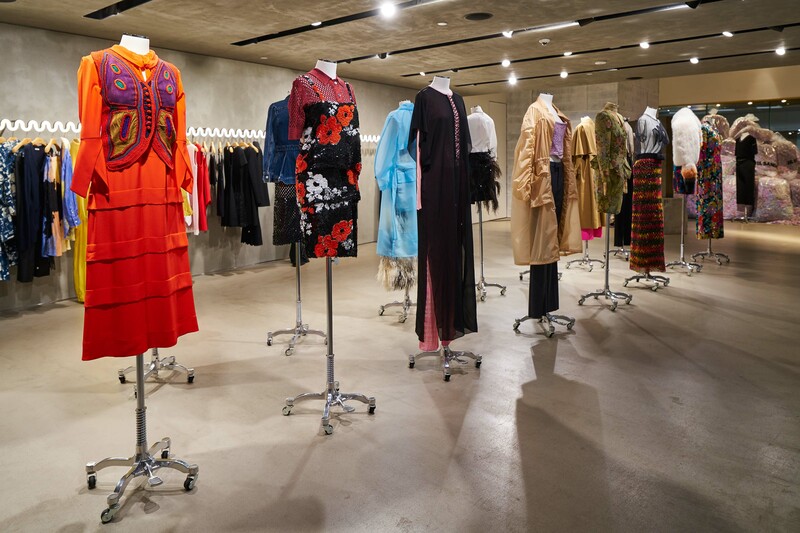 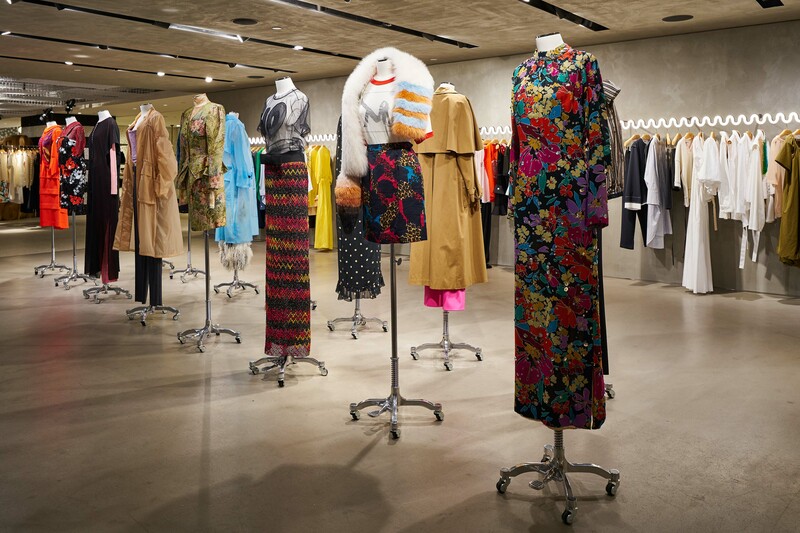 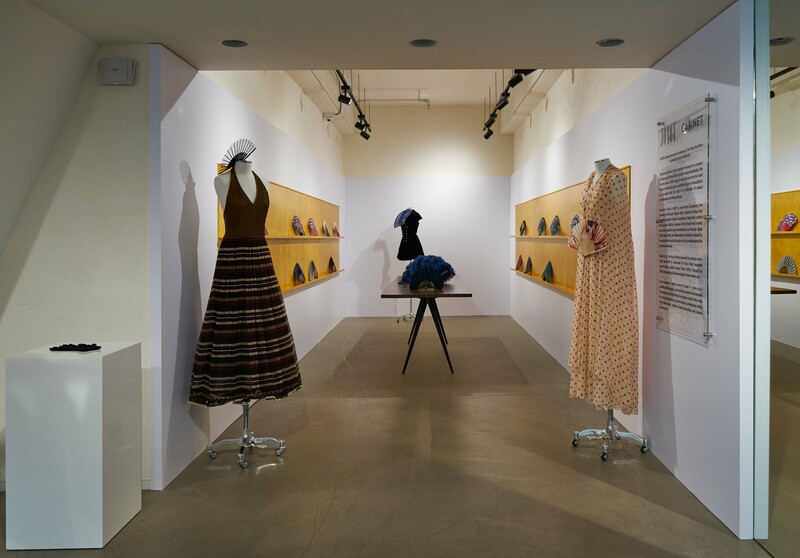 The joint exhibition curated by stylist and creative director Sean Kunjambu brings together heritage fan company Duvelleroy and Hollywood’s staple vintage destination The Way We Wore. 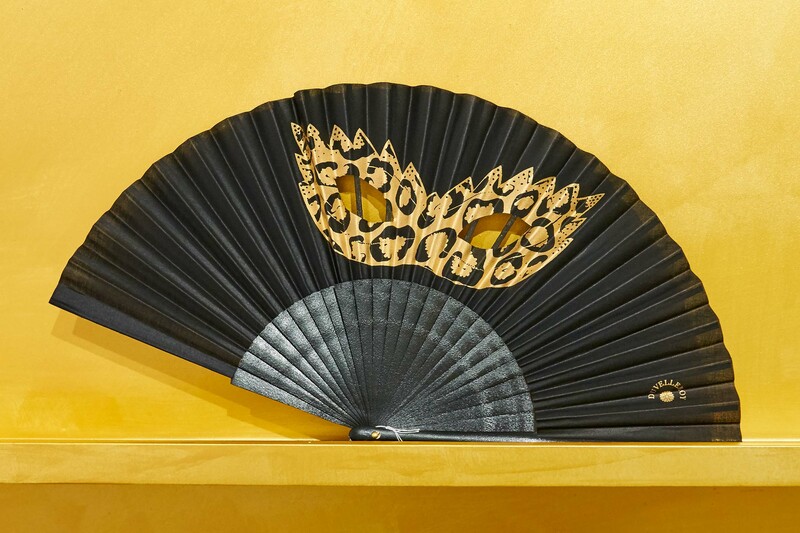 JOYCE seeks to demonstrate how the hand fan can effortlessly add an additional layer of sensuality to any occasion with the help of a selection of unique contemporary and vintage pieces. 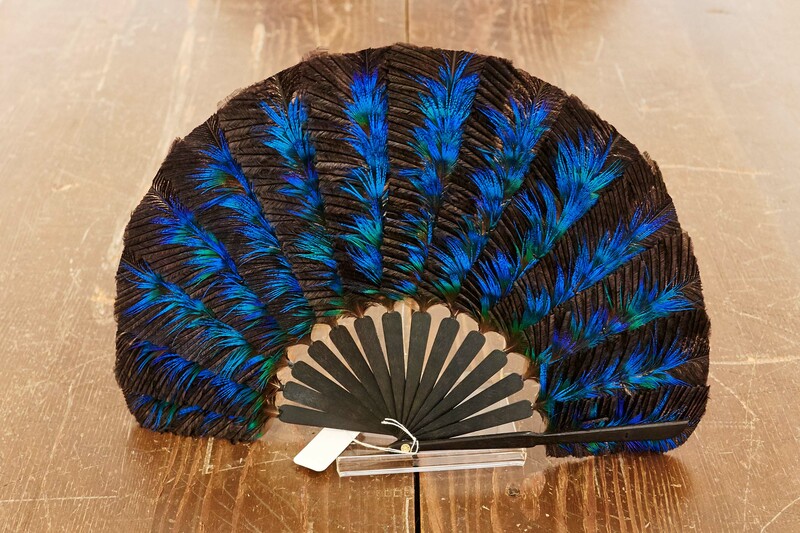 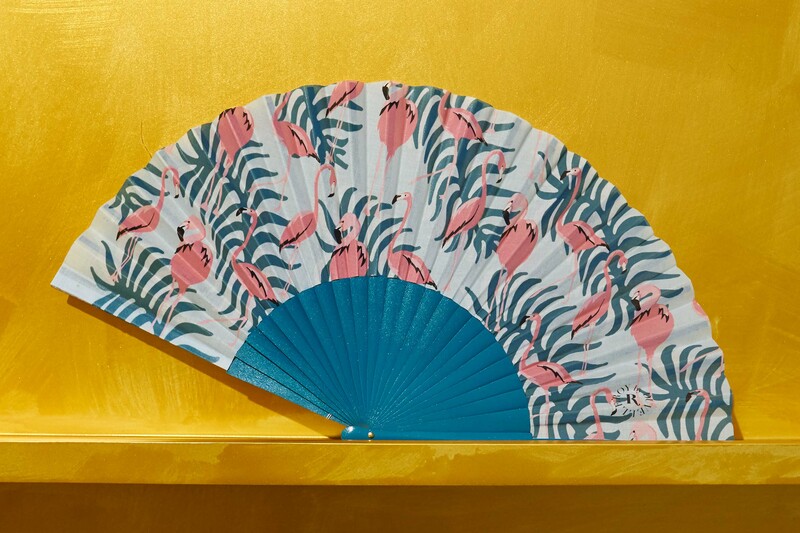 Fan maker to Queens and Empresses since the early 19th century, the Parisian House of Duvelleroy exemplifies a successful revival of a heritage brand, resulting in a range of exquisite couture hand fans with a contemporary twist. 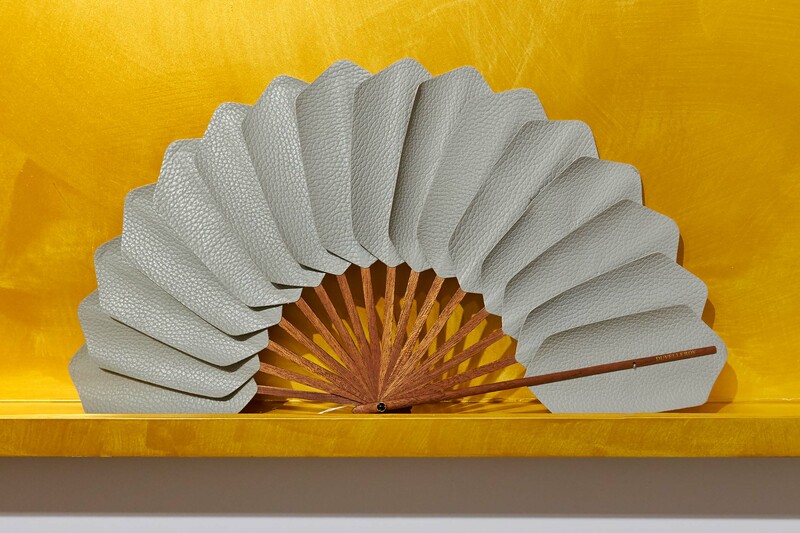 JOYCE Cabinet offers an assortment from the Duvelleroy range, including remakes of vintage masterpieces using lightweight, luxe materials with sequin and feathered embellishments. 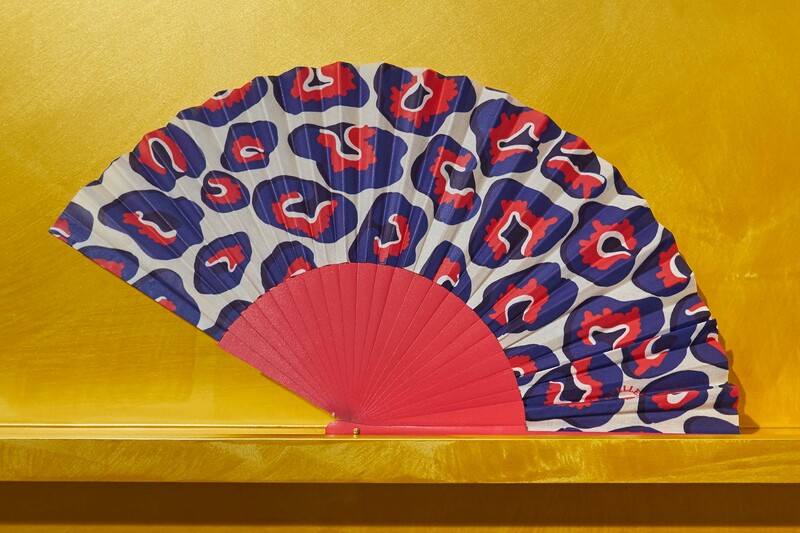 The range also offers a series of vibrant contemporary prints that make a playful statement. 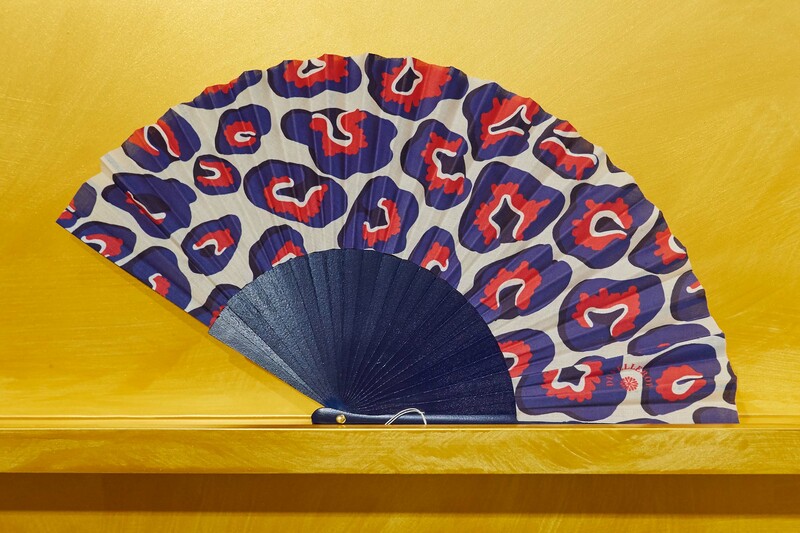 To compliment the romance of Duvelleroy’s hand fans, Sean Kunjambu has curated a collection of pieces from LA’s vintage mecca The Way We Wore. 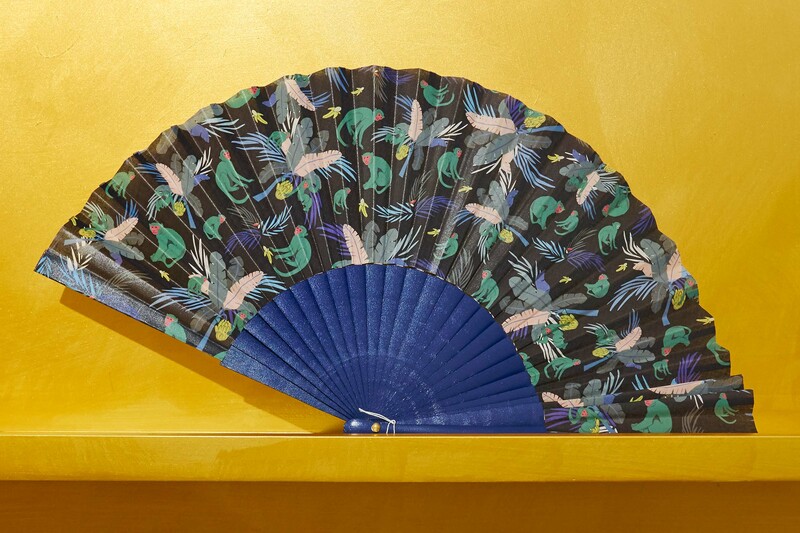 In a flurry of feathers, chiffon, shimmering paillette and luxuriant embroidered silks, Kunjambu brings together rare pieces that complement the romance of the hand fan and the power that they wield. 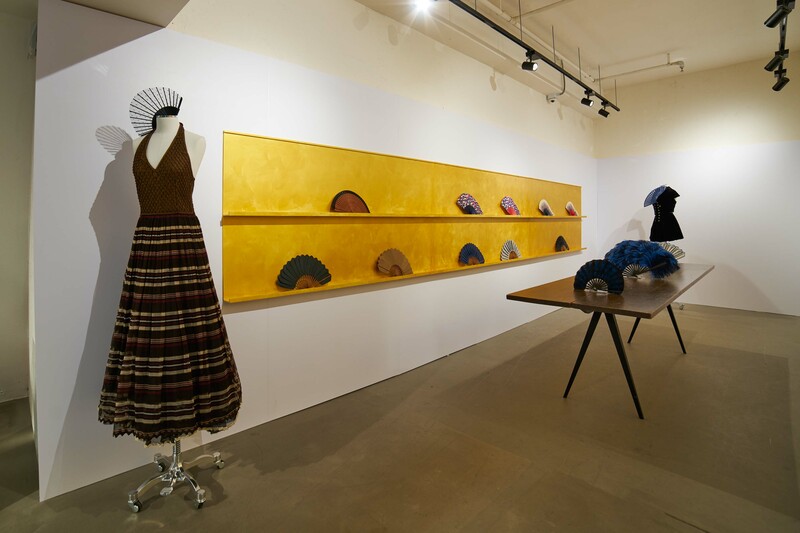 The exhibition will be displayed at JOYCE Cabinet, New World Tower, Central from 25th January. 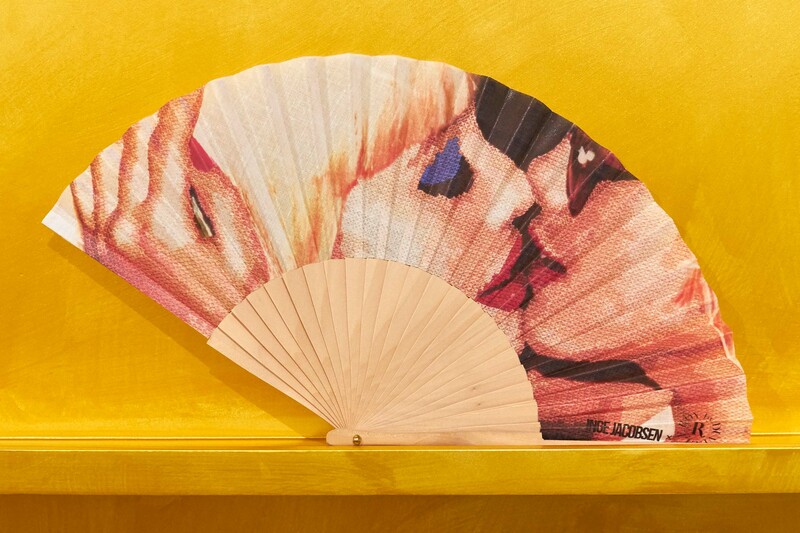 All pieces on display will be available for purchase.